We are equipt with an array of trucks and chassis for transporting Ocean Containers. We are equipt with an array of chassis for transporting Ocean Containers. S&J handles air frieght and we are an approved TSA vendor. Multiple Full Service buildings that are racked, heated, and fully secured. 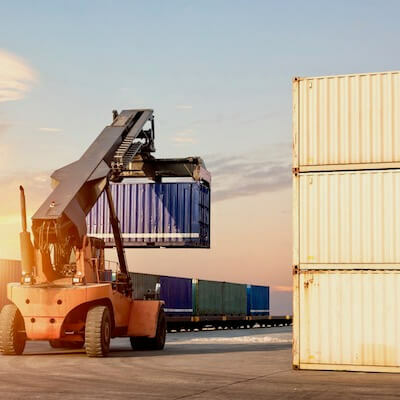 S&J Transportation Services, Inc transports freight and ocean containers from the tip of Maine to the peirs of New Jersey and everywhere inbetween. 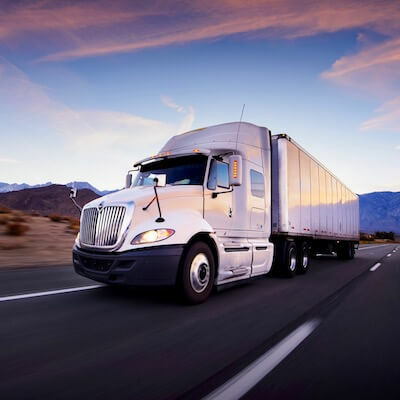 Through years of experience, dedication, and superior technology our team can offer you trucking solutions, in any circumstance, If you are looking to move freight across the country or simply just need to ship a box to the airport. You have just found your New England Trucking company partner. 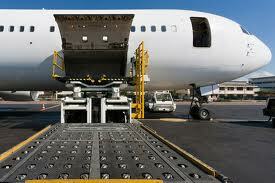 You will be delighted with our Transportation and Freight Mangement solutions. 31 years of experience in the trucking business, and 31 years of Superior Customer Service and dedication..
Company owned equipment, company drivers and fleet service staff, superior vehicle maintenance program. All of this translates to lower transportation expenses and better service for you. 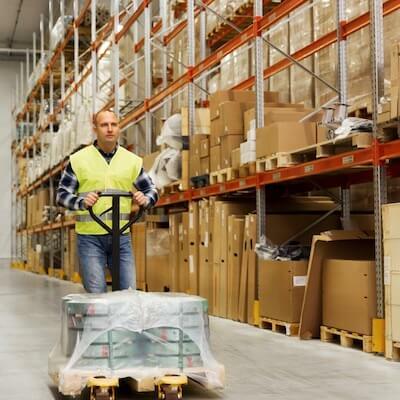 We boast a 98% on-time delivery rate, and a 99.6% billing accuracy rate. Our state of the art dispatch management software, integrated GPS and messaging units, electronic driver logs - all of these tools provide constant flow of information from our distach office and trucks to our customers. "Leaders win through logistics. Vision,sure. Strategy,yes. But when you go to war, you need to have toilet paper and bullets at the right place at the right time. In other words, you must win through supior logistics." We're not the only ones excited about S&J Transportation! It was great to hear your voice again! I tell everybody that you guys are the best! Unlike the larger operations, the personal customer service we enjoyed from S&J was tremendous. I'd like to take minute to let you know that you guys are great! Mal is and always has been on the ball for us with our local runs. Lynette and Eric and crew are fantastic with our LTL requirements. We hit 10 years in business this month and you guys have been there for us every step of the way... can't say enough good things about your company, and I refer you whenever I can. Thank you! John Cottenmyre | Evergreen Material Partners, Inc.
S&J is great to work with! They help us with many things such as warehousing, daily pickups, last minute pickups with same day delivery, drop trailers and have even helped me out when I was in a bind when my original carrier failed on a shipment. They have great customer service, very fast in resonding to all requests. I appreciate the work the S&J team does for us. Natasha Souther | LTL Team Leader - WTG -TTS, LLC. 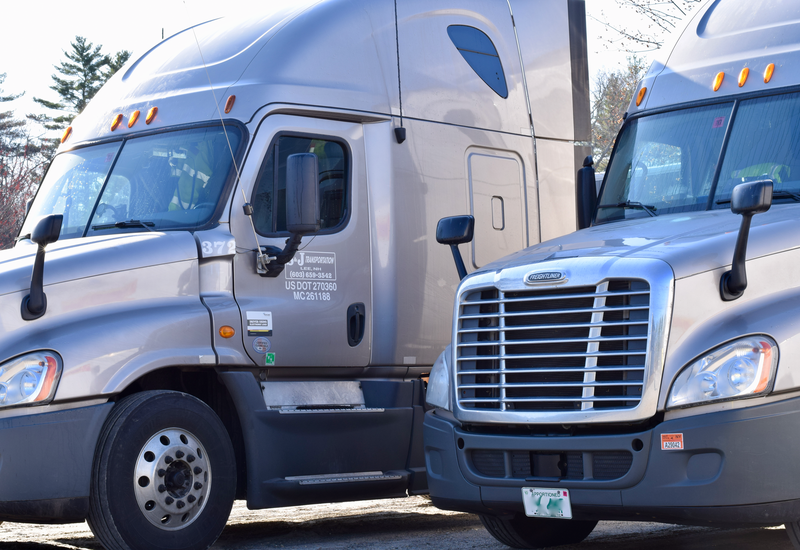 For the past 20 years since ICG Worldwide first began in New England S & J Transport is the only carrier that will handle any freight going into and out of New Hampshire. S & J does an exceptional service, from customer service and quoting charges To collections and deliveries of freight. Their drivers are on time and very helpful also. If you have freight utilize S & J Transport! !